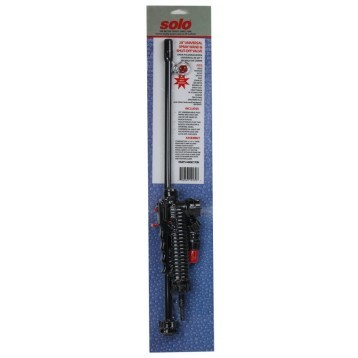 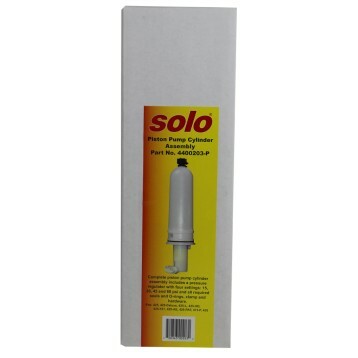 Fits all Solo manual sprayers EXCEPT 400-1G, 405-B, 405-N, one-hand sprayers. 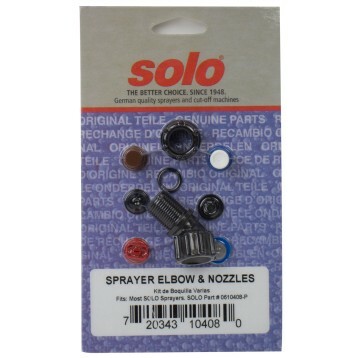 Keep your Solo sprayer operating like new. 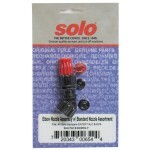 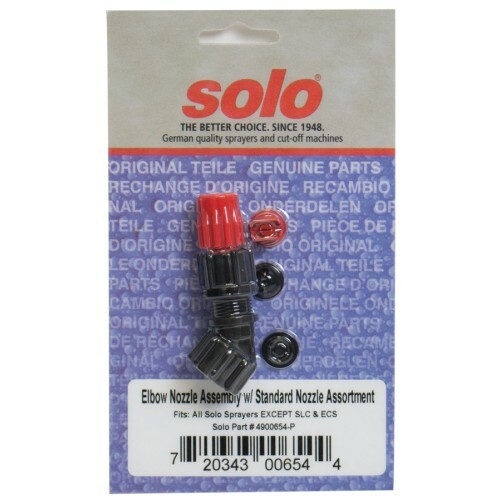 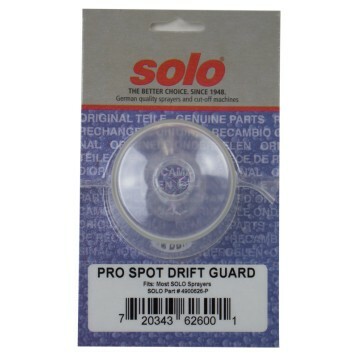 Genuine Solo replacement parts. 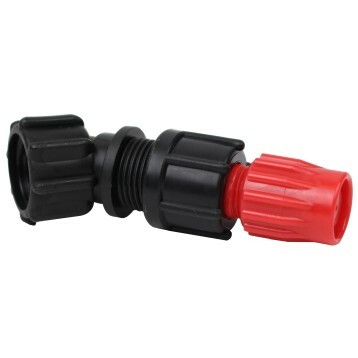 TeeJet® compatible. 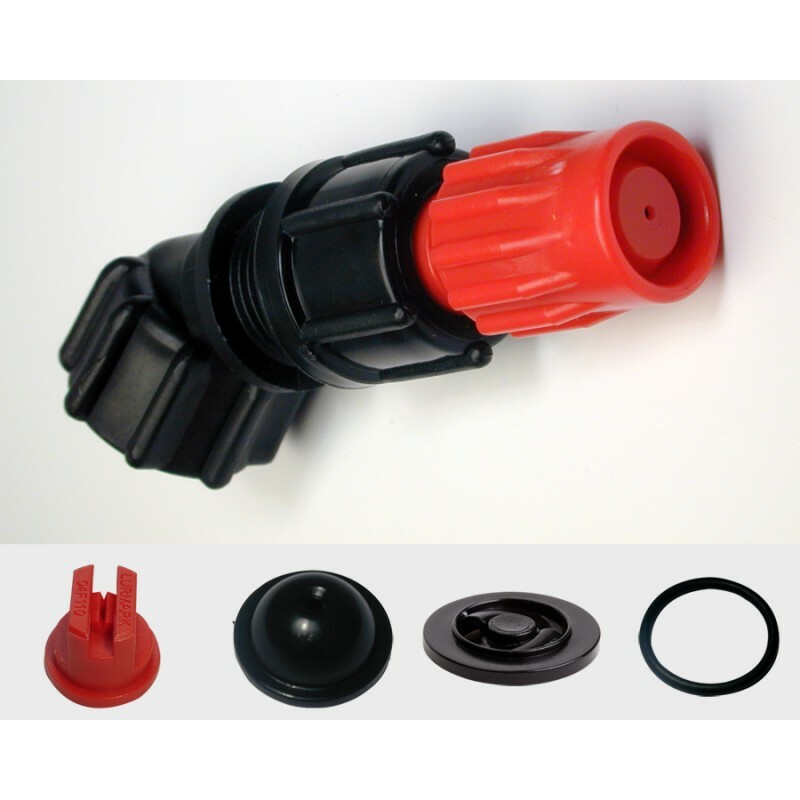 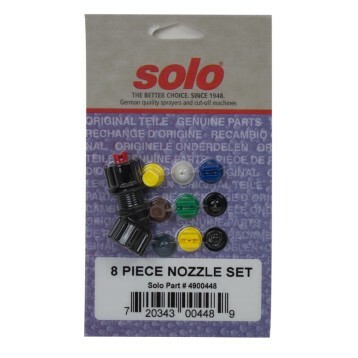 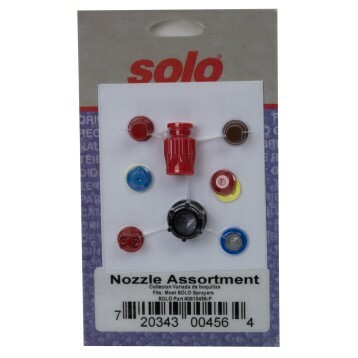 Premium interchangeable nozzle tips for precise spray volume, droplet size and spray patterns. 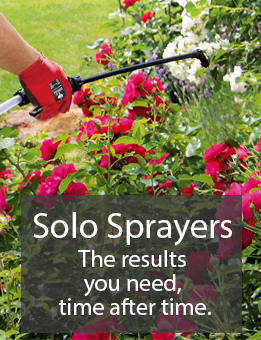 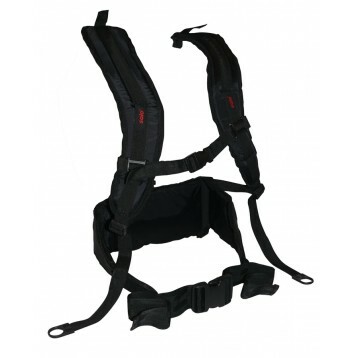 Fits most Solo backpack and handheld sprayers EXCEPT 400-1G, 405-B, 405-N, one-hand sprayers. 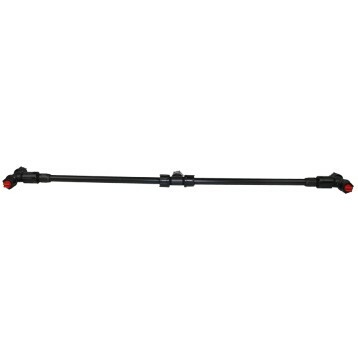 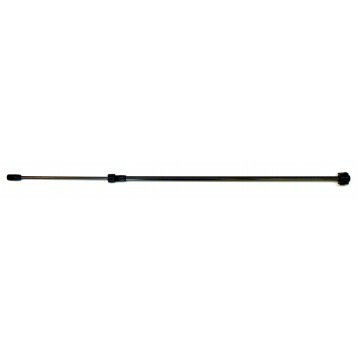 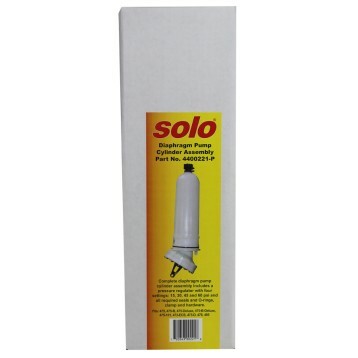 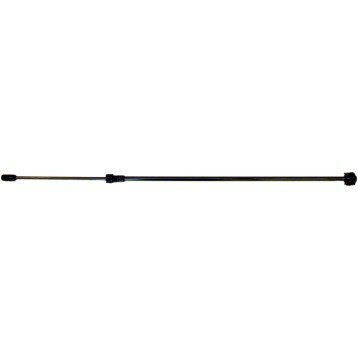 Includes an elbow, a flat fan, hollow cone, jet stream, and plastic adjustable spray nozzles.